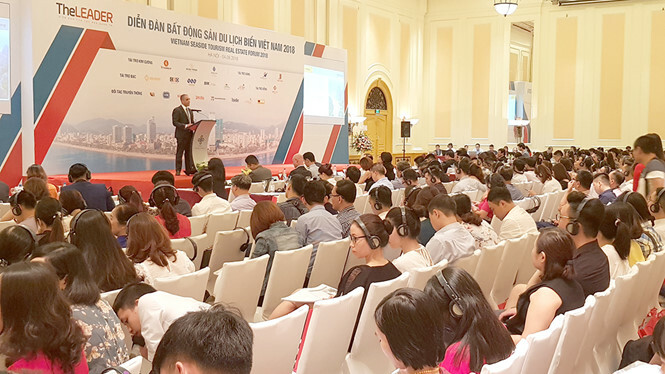 4 August 2018 – The Vietnam Seaside Tourism Real Estate Forum 2018 themed “Effective governance of investment and operation” took place today in Daewoo Hanoi Hotel with the presence of more than 400 guests, 40 newspapers and media agents. Possessing great potential for seaside tourism development, Vietnam has become an attractive destination for domestic tourists as well as international tourists in the recent years. The forum created an opportunity for the state management agencies, real estate agents and investors in and outside the country to exchange and discuss the most current issues of investing and operating seaside tourism estate projects in Vietnam. 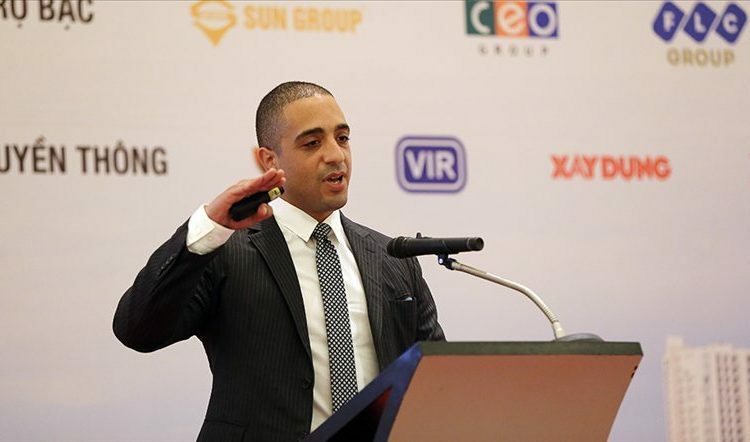 COO of Indochina Capital, Michael Piro, was invited to the event as one of the key note speakers. Michael delivered an insightful presentation on the topic “Vietnam’s tourism boom paves the way for seaside tourism real estate market to take off”, which was well received by the participants. His opinions during the panel discussion were later quoted by many newspapers and media agencies. Read more on bizhub.vn (Vietnam News’s e-website) and e-TheLEADER.